Here you can learn everything about essential oils and hydrosols so you can make floral water and scented oil yourself from herbs and plants: in this way you can make essential oil and hydrosol yourself. We offer both courses and books on distilling. In our practical seminars, you will distil various herbs and flowering plants yourself with your own still, the LEONARDO® still. In this seminar, you can make essential oil and hydrosol yourself taking all the individual steps. Naturally the scented oil seminar also includes the extraction of the essential oil. In addition, during the seminar the oils will also be processed into different products such as perfume, massage oil, soap and bath salts. These courses on distilling essential oils and hydrosols can be completed at your own pace and irrespective of your location. We offer a complete online oil distillation course in which you will learn all the steps for making scented oils and hydrosols yourself in a very hands-on way. There are also short films that explain individual key points for making scented oil and scented water yourself. If you would like to make aromatic oil and flower water yourself, you will find all the steps in our book, The Essential Oil Maker’s Handbook – from harvesting the plants, preparing the drugs (=herbs, blossoms, peel, roots…), distillation, extraction of the essential oil, processing into various products – in a practical way, so that nothing should stand in the way of the perfect distillate. 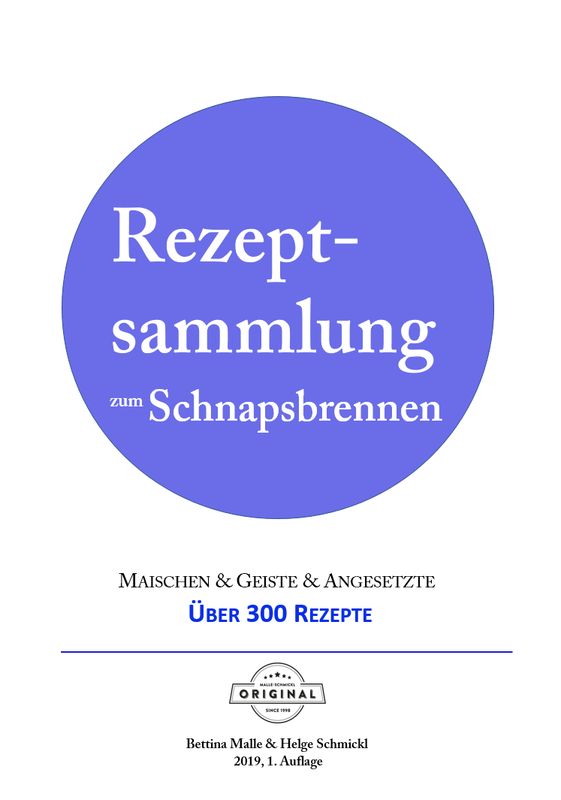 In the book you will also find numerous guides and recipes for preparing the plants as well as for processing them into various products (perfume, soap, massage oil, shower gel…). 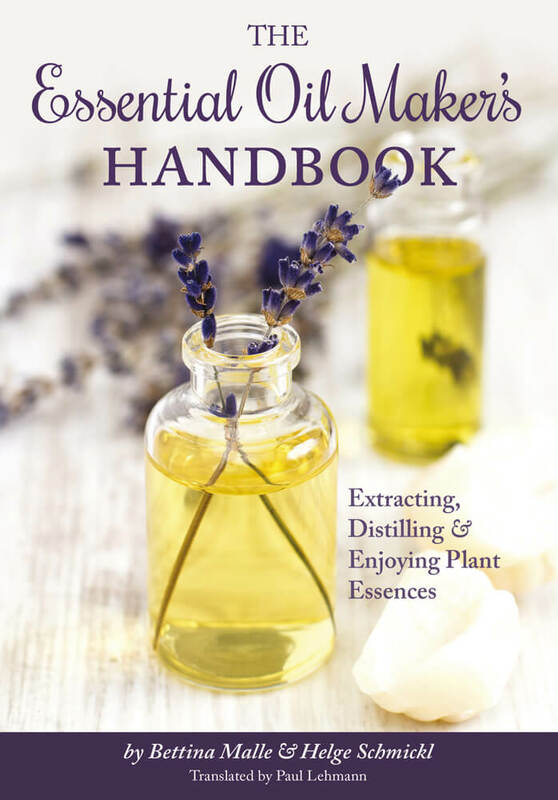 The Essential Oil Maker’s Handbook – A practical guideYou want to know how to make essential oils at home in high quality and with a reasonable high yield? 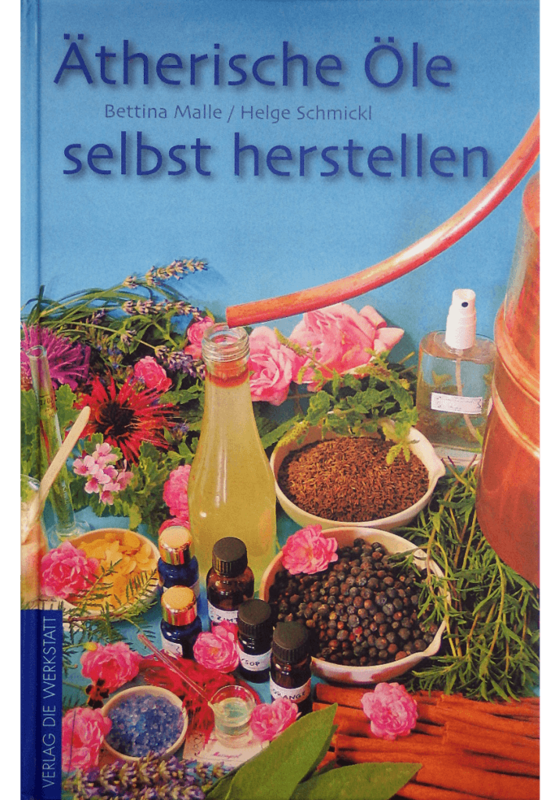 Read our book The Essential Oil Maker’s Handbook on the art of distilling essential oils and hydrosols. 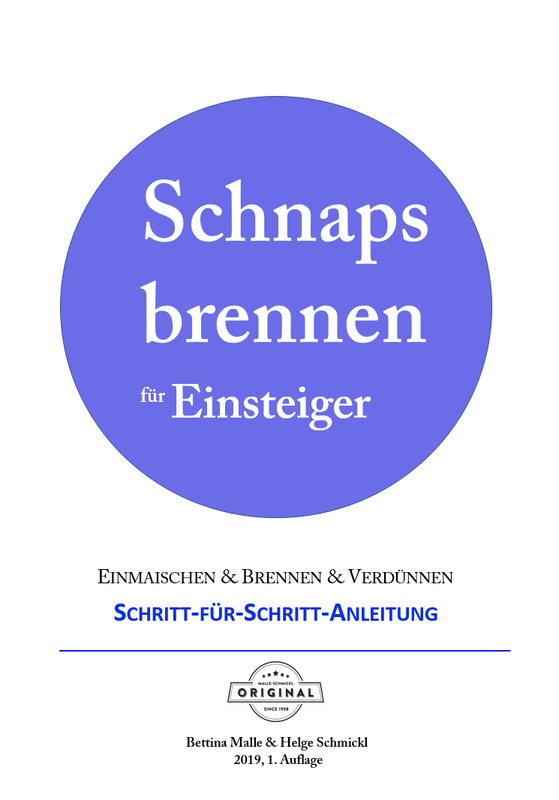 Ätherische Öle selbst herstellen – das PraxisbuchLernen Sie ätherische Öle und Hydrolate mit hoher Intensität und Ausbeute selbst zu destillieren, anhand unseres Buches Ätherische Öle selbst herstellen. To distil essential oils yourself, as well as the materials you need a certain amount of technical knowledge. You can use all the forums (specialist questions, recipes, discussion) free of charge and without registration. Also observe the 6 rules for building your own or buying a still. In our small guide, you will discover the 5 most important steps for making scented water and scented oil. You will also find videos and photos on the production process and the yield from essential oils. In our shop, you will find all the accessories required for distilling essential oils and hydrosols: stills, bottles, books. We only stock selected branded goods, and our stills are made exclusively for us.